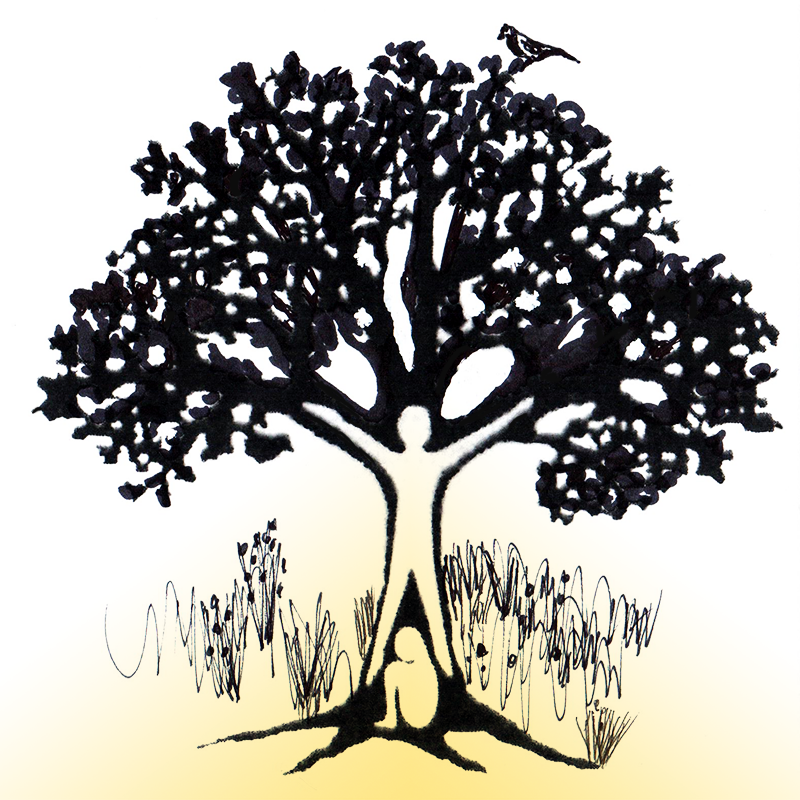 Come join in an event to embody the natural cycle of the Spring. Sun entering the land of Aries on March 20th heralds the first day of spring. Day and night are of equal distance all over the world. This is the most fertile time of year when everything in Nature is waking up from the restful quiet space of winter..
Spring is the strongest time of year for renewal and self-healing; this will be our focus. We'll allow the warmth of our solar system to melt away the interpersonal restraints nurtured from resting inside the silence of dark months. We'll move our bodies in ways that shake off these deep rich soils and open to the outer world, moving toward what we truly want. We'll attend to the growing sense of empowerment and independence the spring gives rise to, while acknowledging the risks inherent in shedding our skin in the light. When Mystery heralds the call for a SEED to awaken, we know the Spring Equinox is here. Our reproductive system becomes hungry to be free from the silence of winter. We feels a deep yearning to an alchemical change. We are ready to release the unique life force embedded in our unique seeds. The changes of the Season are temporal doorways that break boundaries and heighten our sensitivities. The equal length of night and day aligns to form fertile grounds to CREATE a new form of expression of our lives. As fresh blood thaws from the wintry freeze, it flows strong in our veins and fills us with possibility. This is the strongest time of year to assert our efforts and BIRTH new creations. It is time for fresh start of life to flourish. 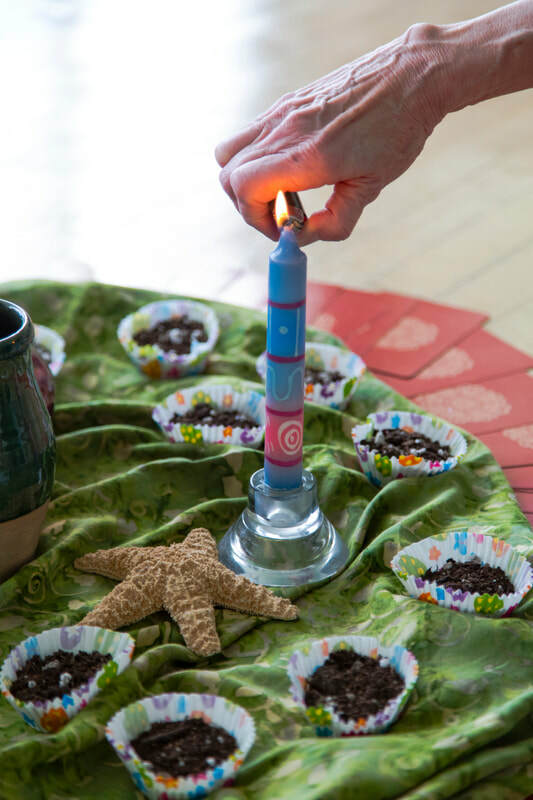 The Spring workshop features a collective altar, deep guided meditation, and energizing movement and a Spring Seeding Ceremony. ​Feel free to contact Stacia with questions, curiosities or excitement. All spiritual traditions welcome. 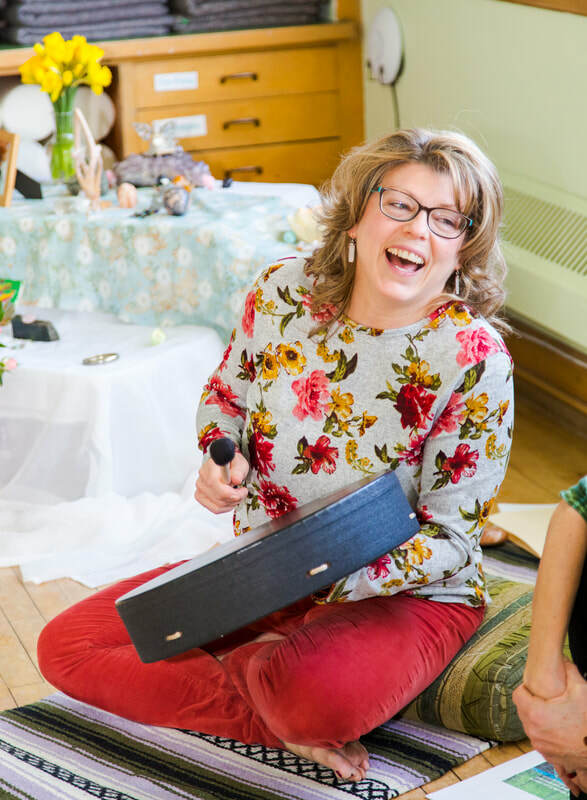 Read more about the Embodied Seasons workshop cycle.